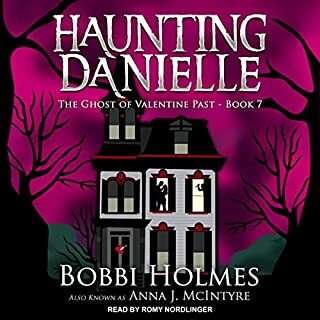 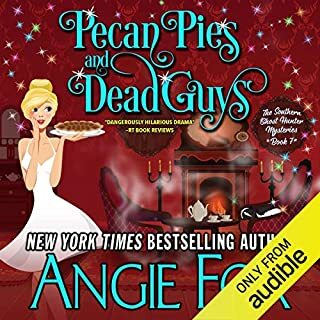 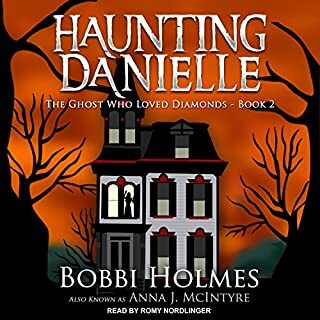 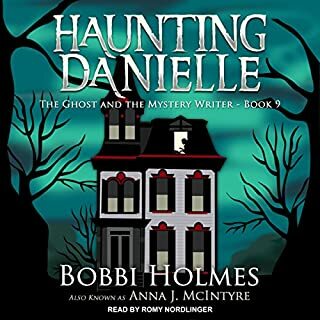 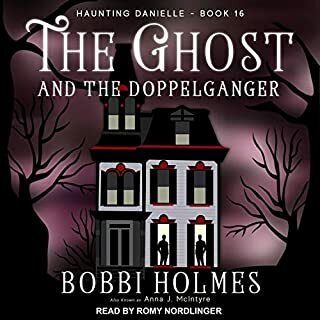 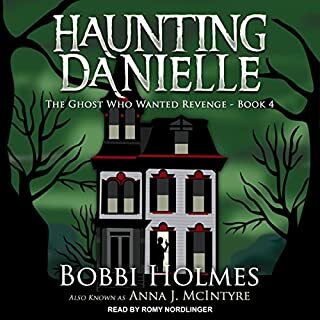 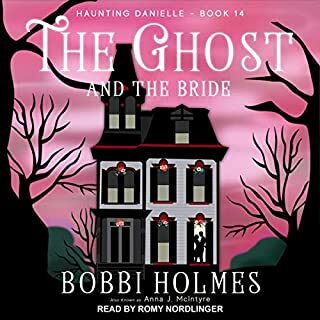 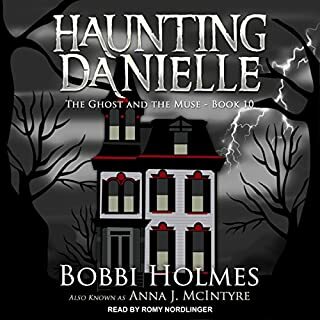 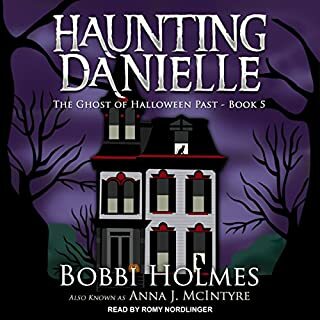 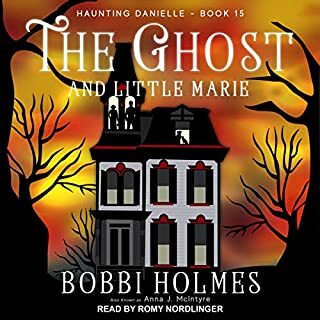 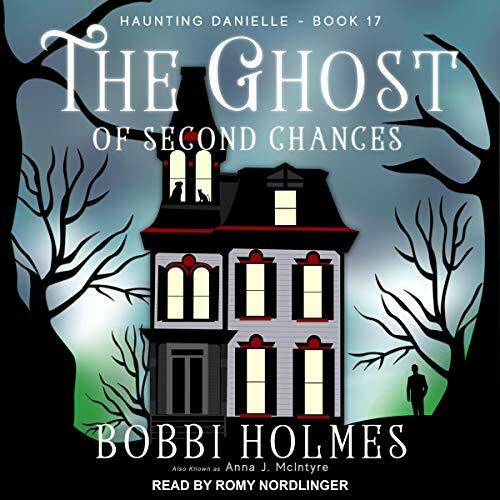 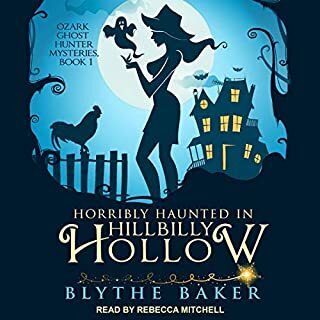 Ghost hunter Verity Long is overdue for a little R&R (rest and romance) with her boyfriend, Ellis, and a vintage train trip through the Tennessee mountains seems like just the ticket. 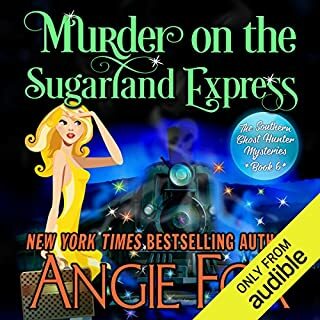 The Sugarland Express carries history and nostalgia in every compartment, and Verity is determined to enjoy it - without ghostly interference. 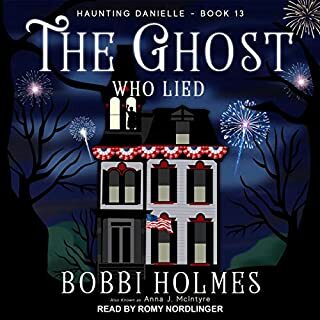 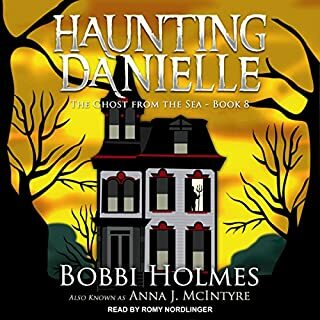 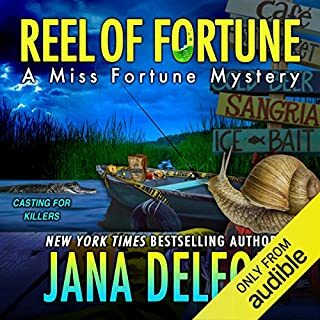 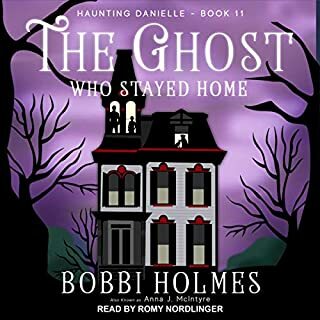 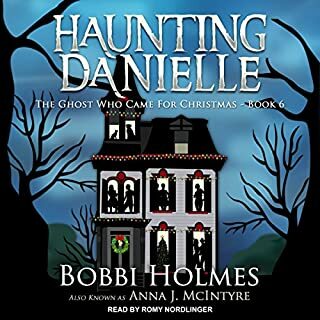 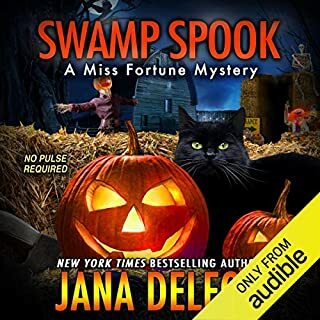 But the ghosts have other plans… On a dark, desolate night nearly a century ago, the train was stranded in the mountains, and a young woman was found stabbed to death in her locked compartment.